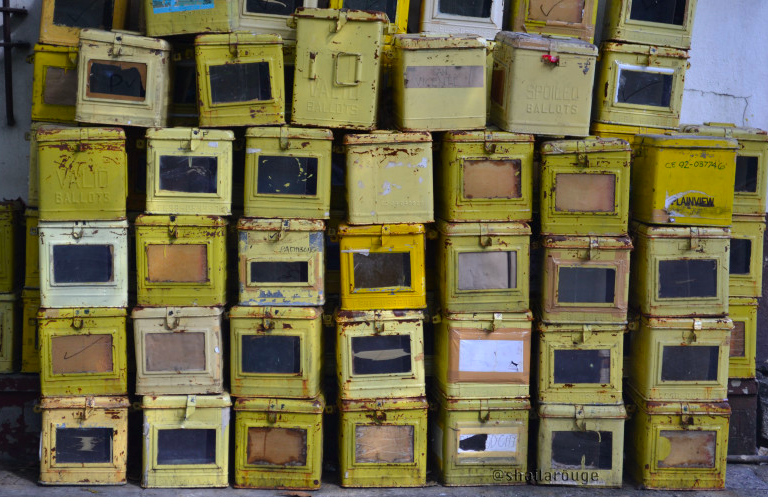 Ballot boxes. Photo by Sheila Rouge, labeled for reuse. Various African countries have developed a routine of blocking social media platforms before, during and after elections citing “security concerns”. During the recent elections held in Uganda, the government ordered telecommunication companies to block access to popular social media platforms. Social media platforms were also blocked ahead of Ugandan President Museveni's inauguration. Uganda and Nigeria have recently indicated their intentions to impose stricter controls over social media. Most recently, the government of Gabon blocked access to the Internet shortly after protesters began contesting results of recent presidential elections in which incumbent President Ali Bongo appears to have won by a narrow margin. The shutdown persisted for five days. Social media in itself is not a threat to national security. Rather, it is the users of such media, and so if there is any potential threat, it is the people and so what we need to do is to do proper policing, not a shutdown of the social media platforms.